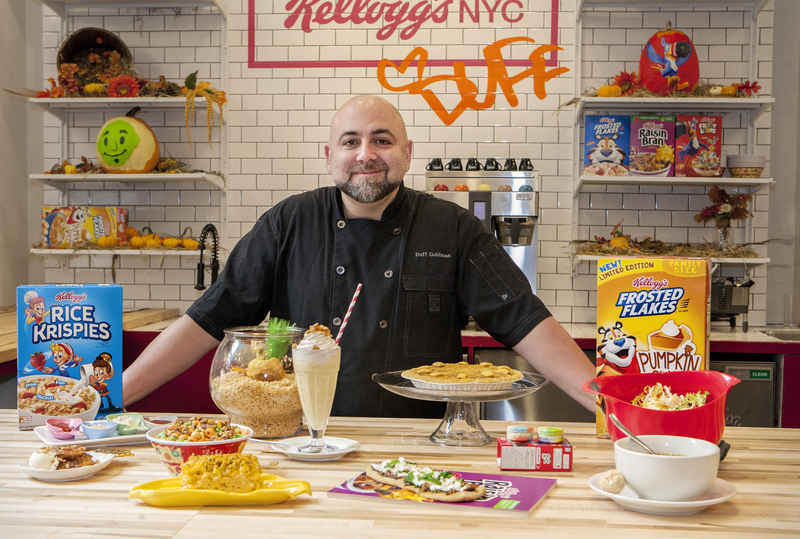 Chef Duff Goldman had a gr-r-reat time concocting magically delicious recipes as part of a culinary residency at Kellogg’s NYC Café in Union Square to benefit No Kid Hungry. He also discusses why No Kid Hungry is important to him. During the two-day event, guests were able to “pay what they wanted” to taste the chef's recipes and discover cereal in new ways with all proceeds going to the charity.